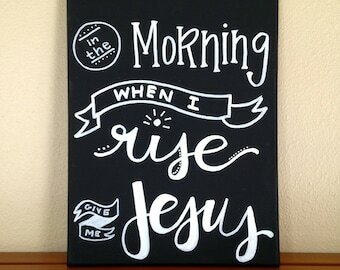 This beautiful hand painted canvas features a tan canvas with white lettering. 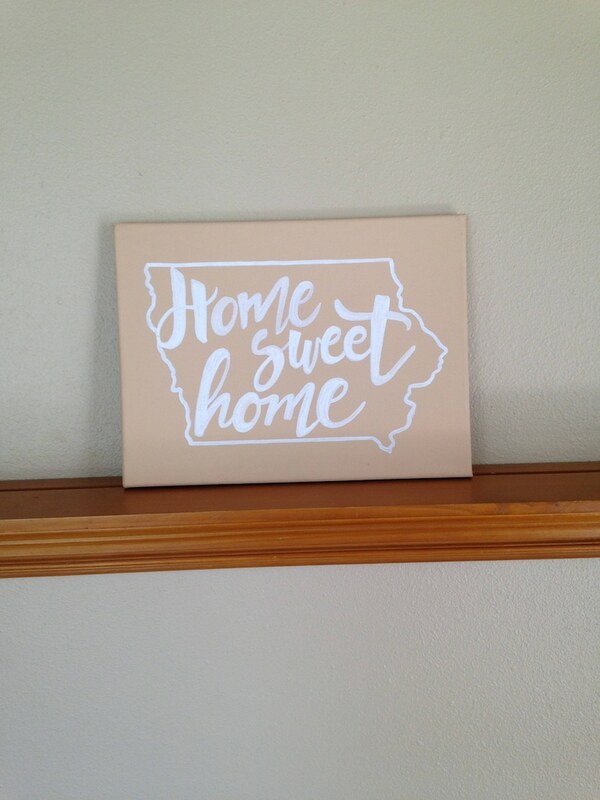 The hand painted print reads “home sweet home" in an Iowa state outline. This canvas is completely hand painted, not digitally printed, making it a truly special work of art for your home. 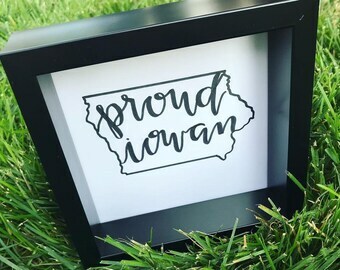 This piece is perfect for any Iowan at heart. 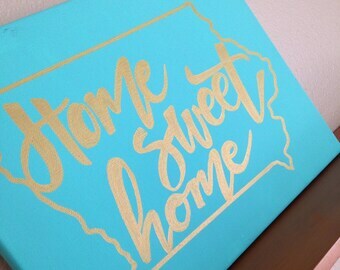 This art piece makes a perfect addition to any part of your home. MESSAGE ME FOR OTHER STATES! 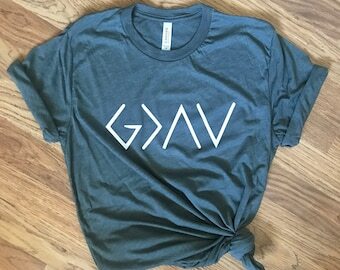 Want this in a different color? 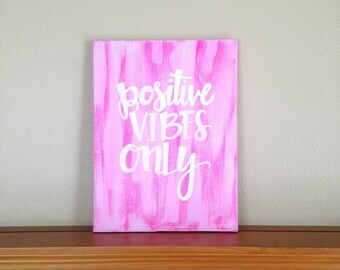 With a different quote? 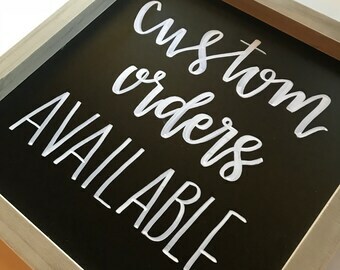 All of my canvas paintings are 100% hand painted and fully customize-able, at no extra charge! Convo me for details!